Professor Noam Chomsky has influenced my thinking more than any single person on earth. His speeches, interviews, articles, and books have profoundly changed the way I see the world, and I feel forever indebted to him for his contributions to human knowledge. The MIT linguistic professor is regarded as the world&apos;s leading intellectual for good reason. His encyclopedic knowledge of political, philosophical and economic issues is simply breathtaking, and his ability to break complex subjects down to their rawest essentials is form of high art. 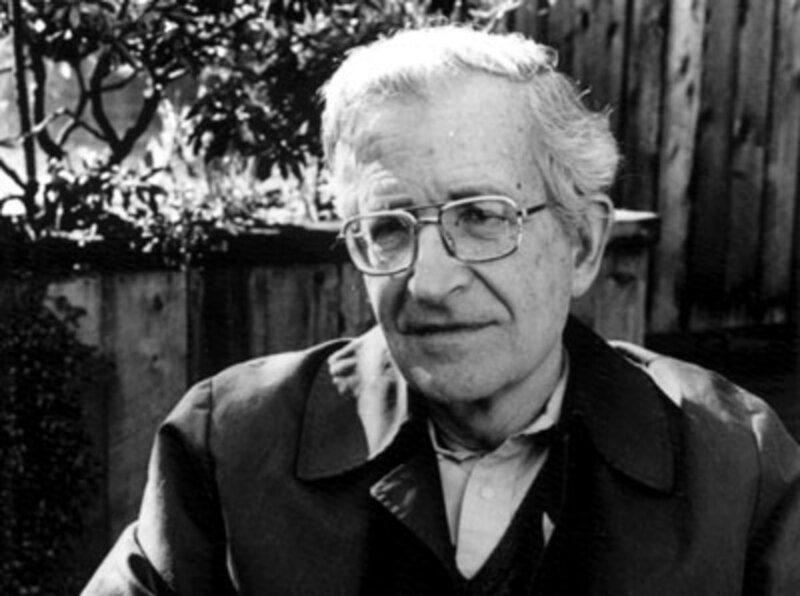 Although regarded as an intellectual, Chomsky is highly suspicious of the term, a symptom of his deep hostility to concentrated power and elitism. 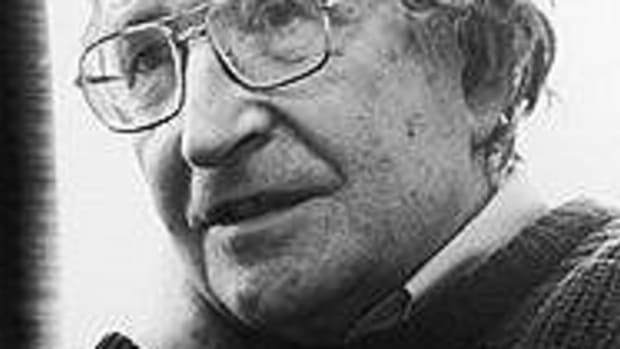 Chomsky has spent a life time standing up to power, confronting conventional wisdom with moral force and penetrating intelligence. He uses his position of privilege to speak for those less fortunate than him, and has routinely spoken out against the actions of his own government when it was not popular or even dangerous to do so. 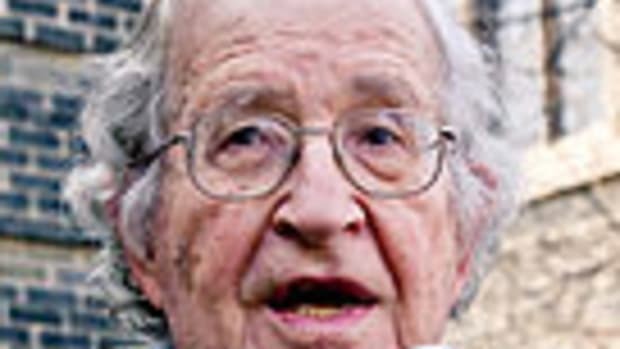 Chomsky has made such huge contributions to progressive thought that it is unlikely it would be anywhere without him. His analysis of the modern corporate state system and mass media has provided a template for younger generations to fight more effectively against it, and a legion of followers have followed in his footsteps to take up the cause. 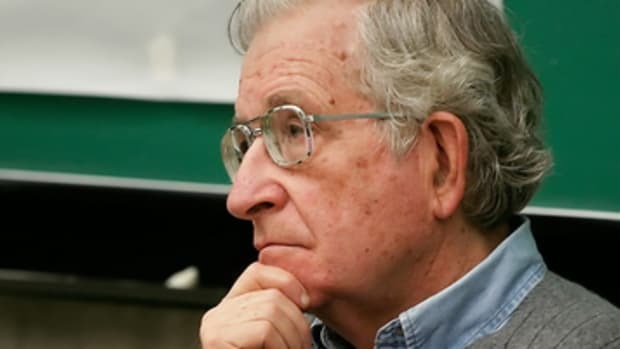 For many, Noam Chomsky is the symbol of resistance, an inspiration to millions without power or influence and a glimpse at what real intellectualism should be about. 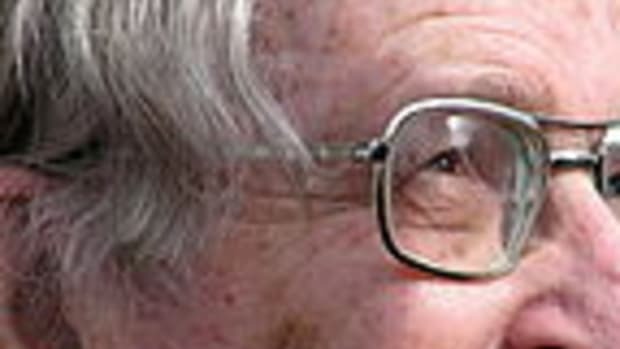 The Daily Banter spoke with Professor Chomsky about an array of topics, from the bailout and the presidential elections to the legacy of George Bush. The interview will be divided into two parts, the first concentrating on the economy and the current financial crisis.